The album is a mix of 90s influenced Alternative Rock and high-energy indie pop. Carroll brought together some of the best talent in the south east to play on this record and put in the work to make an album he could be proud of. A full year of writing and demoing songs to find the authentic voice for each song has led him to an album with no filler. 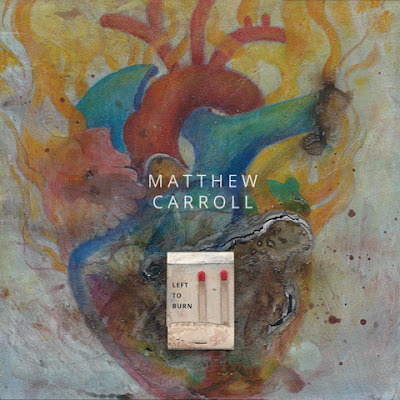 Every song has been carefully crafted, torn down, and reforged until Matthew was happy with them. A painstaking process that started with over 200 original songs was narrowed down to the 12 tracks that are featured.